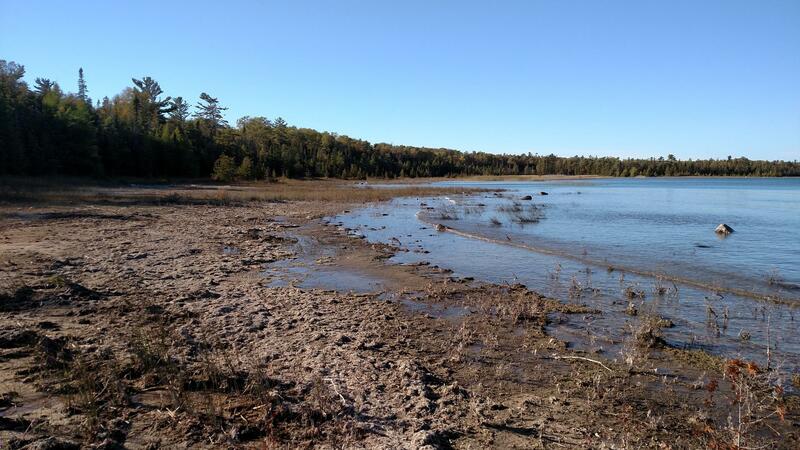 In December 2017, MNA acquired a remarkable nature sanctuary along the shore of Lake Huron's "Shipwreck Alley." 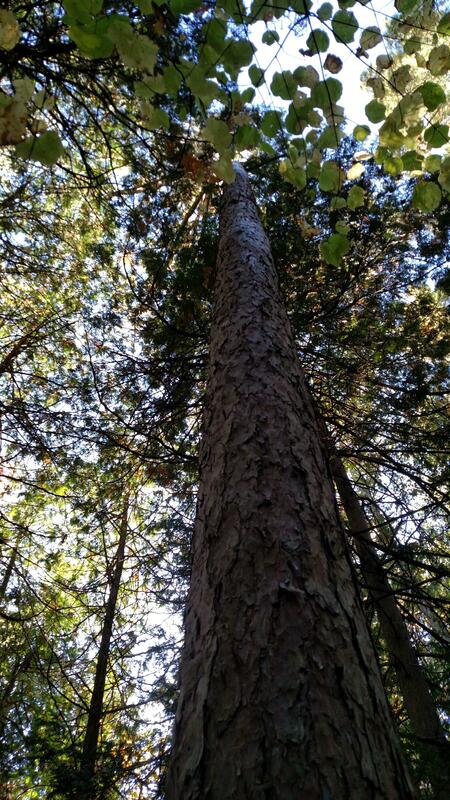 Located in Presque Isle County, the 51 acre sanctuary is especially exciting because, in addition to outstanding conservation values and scenic beauty, it also has historical and educational aspects. The interior of the property is mesic northern forest primarily composed of aspen, cedar, and balsam fir. Nearer to the shore and to the north, a greater diversity of hardwoods and pines become part of the canopy, including white and red pine, red oak, and birch. 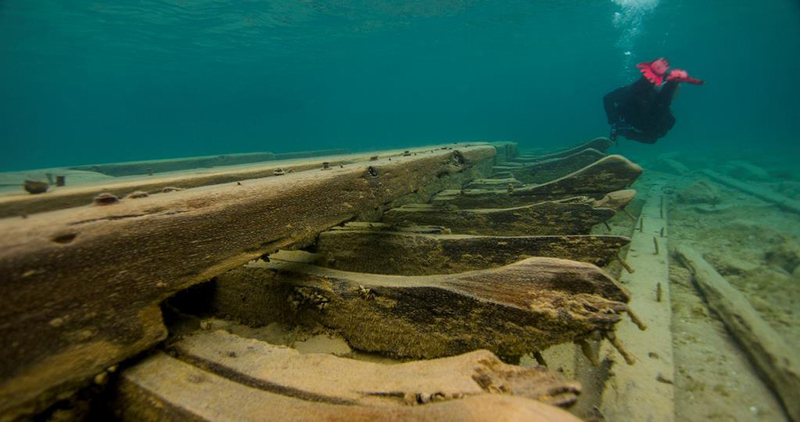 In addition to high biodiversity, this area of Lake Huron is known for its treacherous waters and earned the nickname "Shipwreck Alley" because over 200 vessels have been lost in this area over the years. The waters cool temperature for much of the year means many of the wrecks are well-preserved. In recognition of the important cultural resources that can be found in this stretch of Lake Huron, the Great Lakes bottomlands (including those adjacent to the sanctuary) are now part of the 4,300-square mile Thunder Bay National Marine Sanctuary. Established in 2000 to protect these historic features, the national marine sanctuary now protects one of America's best-preserved collections of shipwrecks. Nearly 100 shipwrecks have been discovered within the marine sanctuary's waters, including the wreck of the 202-foot steamer Albany, which lies just off the shore of the sanctuary. The Albany sank here on November 26, 1853 with 200 passengers, provisions and supplies onboard. Everyone survived but the wreck can still be seen through the clear waters of what is now called Albany Bay.